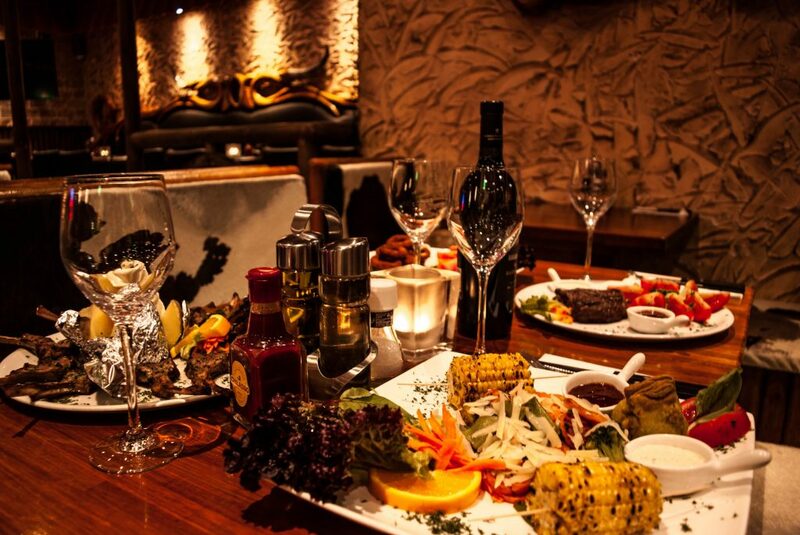 We welcome you warmly at Restaurant LaVaca. 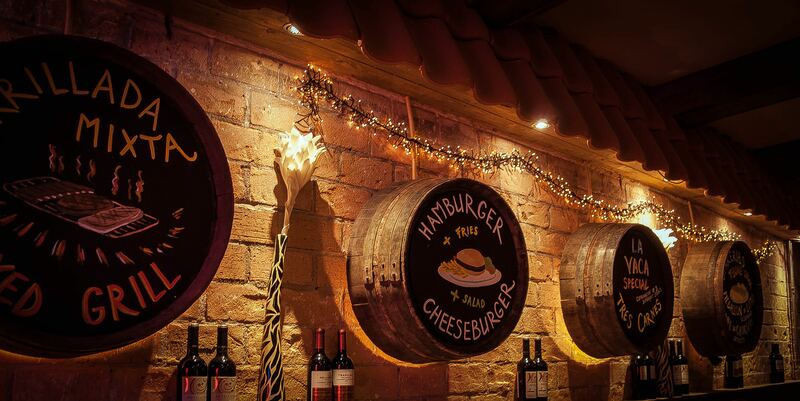 Here at Restaurant LaVaca there’s something for everyone. 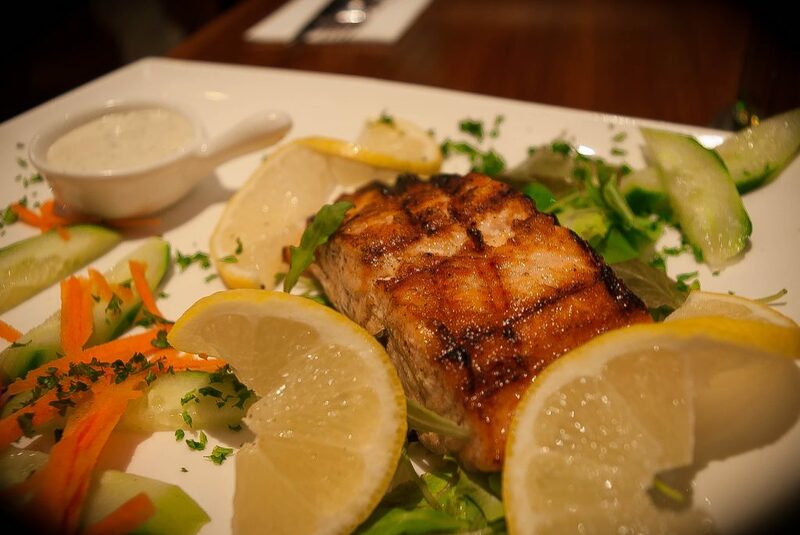 Enjoy one of our fish dishes. 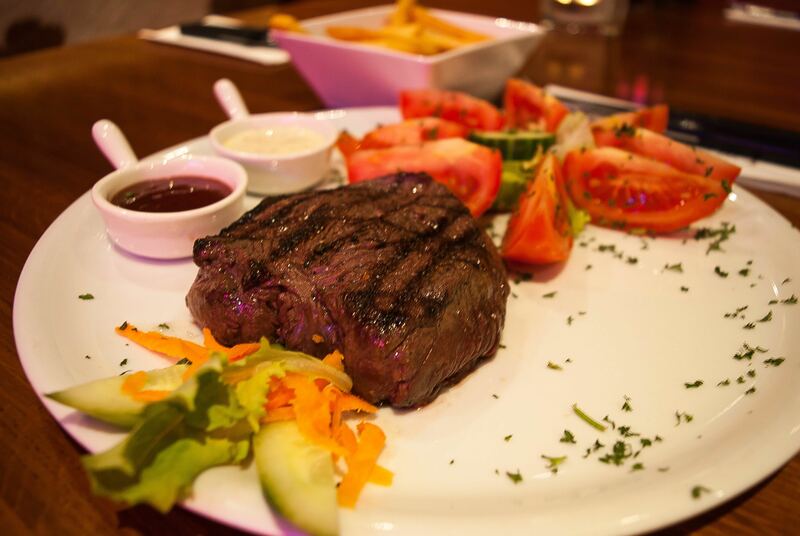 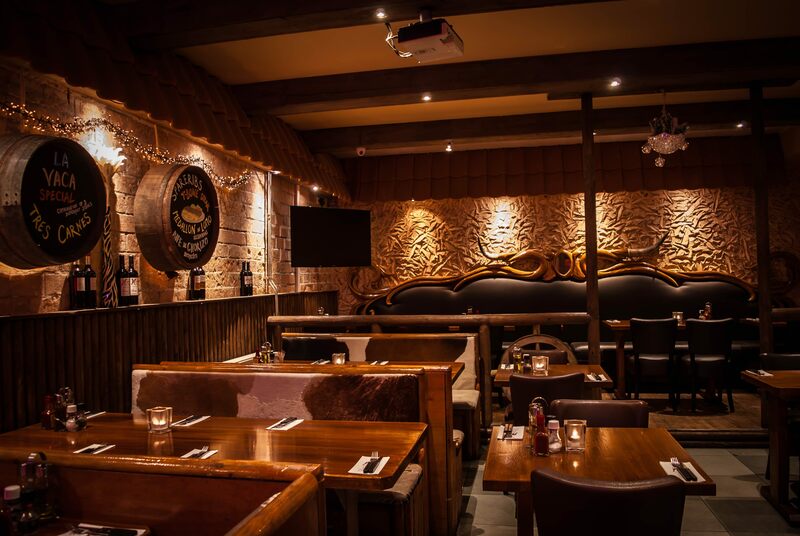 We offer the best steaks of course! 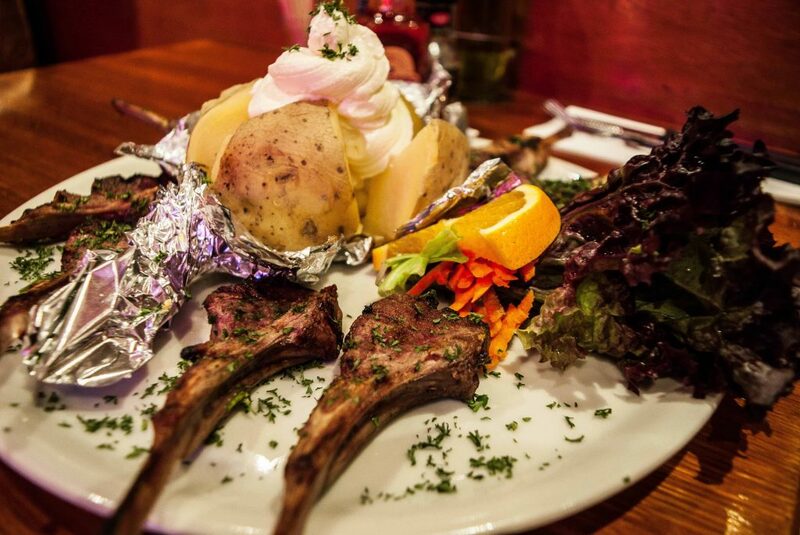 We also offer delicious lamb dishes.